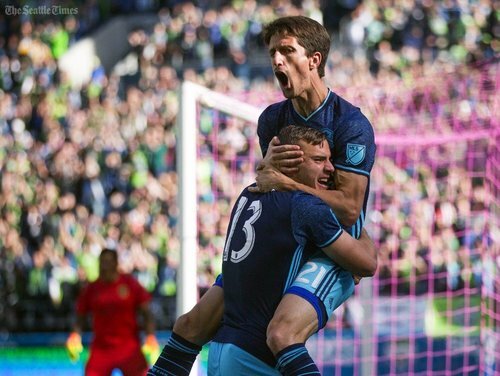 Follow along live as the Sounders look to clinch an eighth consecutive playoff berth in their regular-season finale on Sunday afternoon at CenturyLink Field. 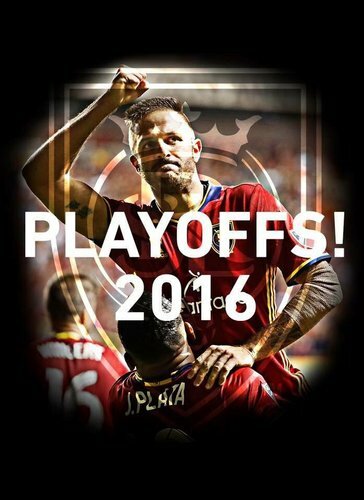 The #LAGalaxy will play @RealSaltLake at 7:30 p.m. PT on Wednesday in their MLS Cup Knockout Round Game via MLS. "You see that out there, @Harrison_Jack11 ? That's our first-round bye." 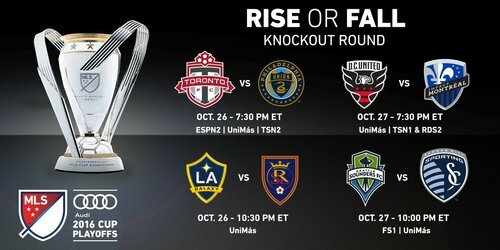 Tickets for Thursday night's Western Conference Knockout Round are now on sale! 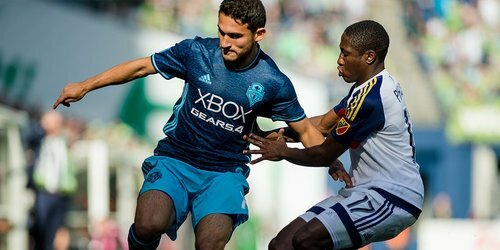 Evans: "(With Dempsey), I think we win five, six-nothing. (Thursday) night, we have Clint, I think we win four, five-nothing." 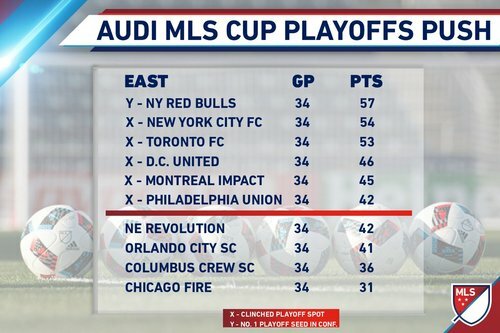 After a wild #DecisionDay , here is how the regular season finished.